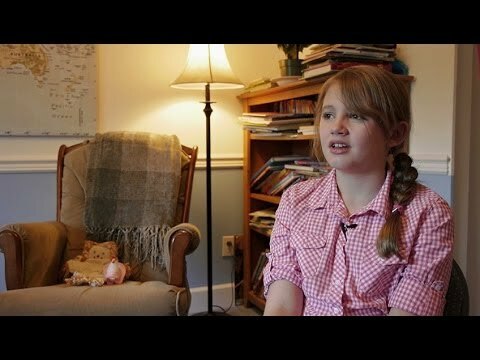 A short documentary by 16×9 on Global Television, interviewing two 10-year-old transgender children and their families. Linked here is the Washington based TransYouth project. From their about page, they describe themselves as follows: “The TransYouth Project aims to help sci­en­tists, edu­ca­tors, par­ents, and chil­dren bet­ter under­stand the vari­eties of human gen­der devel­op­ment.” Any interested in performing research in this area may find their website useful.